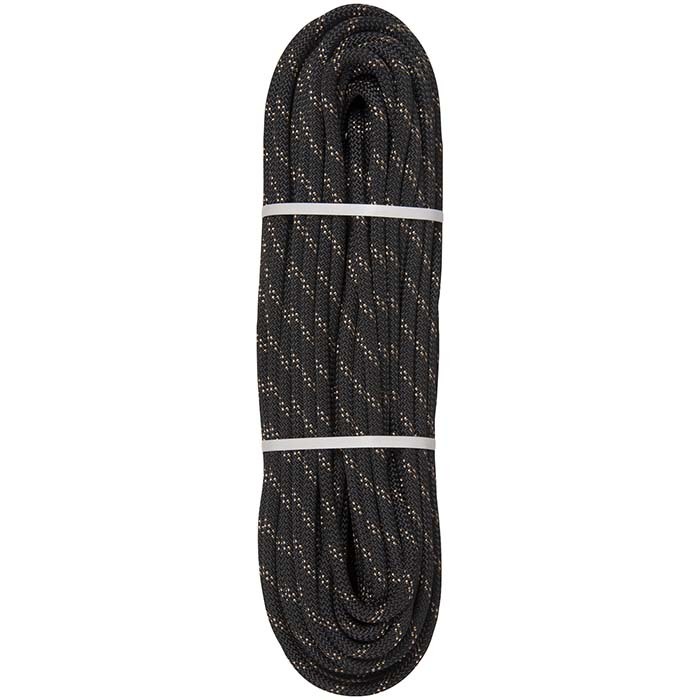 Edelweiss Cevian Unicore® static rope represents a new standard in technology and safety that will redefine the definition of a "Work Horse" rope. Robust, UV resistant polyester sheath protects a static nylon fiber core that is bonded together by the Unicore® process. Eliminating sheath slippage and allowing for safe escape should the rope become damaged during use.